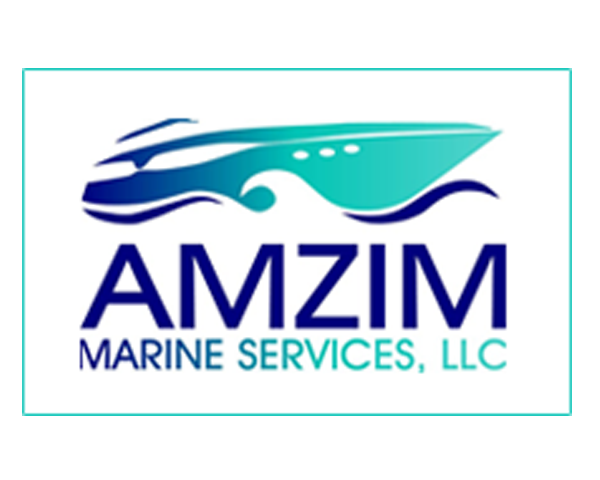 At Amzim Marine Services LLC, we are proud to offer everything you could need for the servicing, maintenance, and repair of your boat or cruiser. Our Certified Technicians are able to work on virtually any type of boat engine, whether it be outboard, inboard, stern drive or diesel. When it comes to boat repair, we have experience on just about every type of boat. 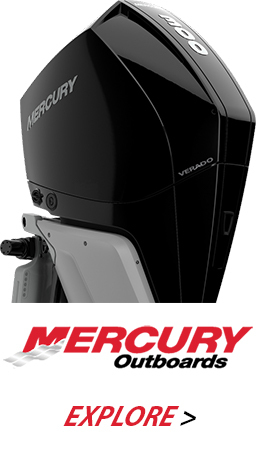 We have technicians on staff who are certified in Mercury/MerCruiser, Volvo, Cummins, and Caterpillar, however, we are only dealers for Formula Boats and Mercury Marine. 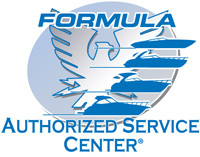 While we are dealers of these two amazing brands, we're happy to perform repairs on boats of any make or model. We hope to add other large name brands to our company in the near future. Our team of highly skilled and experienced marine technicians will look after your boat as if it was their own. Here at Amzim Marine Services, we are able to undertake all aspects of boat repair, maintenance, and servicing, as well as the finer aspects from bow to stern right here in-house. That means that looking after your motor cruiser or motor boat has never been easier. Why choose Amzim Marine Services? In short, we can provide stress free servicing and maintenance with significant resources to cope with the largest of restoration projects, down to the tiniest of boat repairs. Our highly skilled staff ensure that each and every project is carried out with meticulous pride, care and attention. We only offer the best, and if we contract work out, we shop around as if it were for ourselves; finding the finest craftsmen out there to complete the job. Our facilities in Naples, Florida, include a fully equipped workshop with the very latest in engine and diagnostic tools, the ability to complete full rigging and engine installations, an in-house canvas shop, full detailing/washing stations, a paint and gelcoat repair facility, electronic installation equipment, and a re-power facility. In addition, we also offer Dockside Service with fully equipped vans that will come right to your door. From servicing engines, to restoring your boat or even replacing your stainless steel ladders and updating your upholstery, no job is too big or too small for Amzim Marine Services. Full rigging & Installation of Engines, Re-Powers etc.